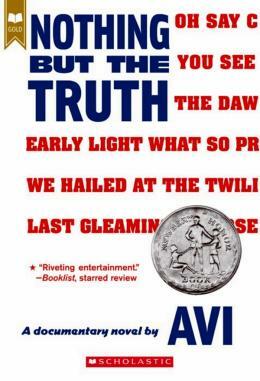 In this thought-provoking examination of freedom, patriotism, and respect, ninth-grader, Philip Malloy, is kept from joining the track team by his failing grades in English class. Convinced that the teacher just doesn´t like him, Philip concocts a plan to get transferred out More...of her class. Breaking the school´s policy of silence during the national anthem, he hums along, and ends up in a crisis at the center of the nation´s attention.